Good things come in small packages. 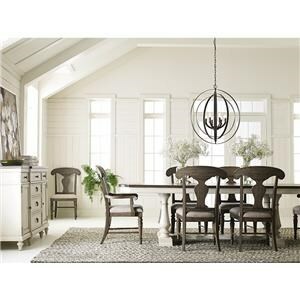 A medium grey finish sets this incredible value apart as a true find. 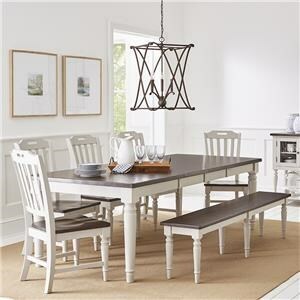 Sturdy, solid construction on both the table and chairs, as well as upholstery on the seats guarantee that this group will be a staple in your home for years to come. This 5-pack is a great way to make a statement without breaking the budget. To clean: wipe clean with a damp cloth. You may use a mild detergent (such as dish soap) and water, but wipe off immediately. Do not saturate. Do not use waxes. 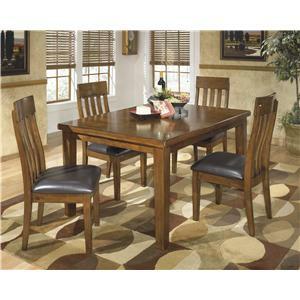 We suggest the use of a table cloth or place mats during high use periods. 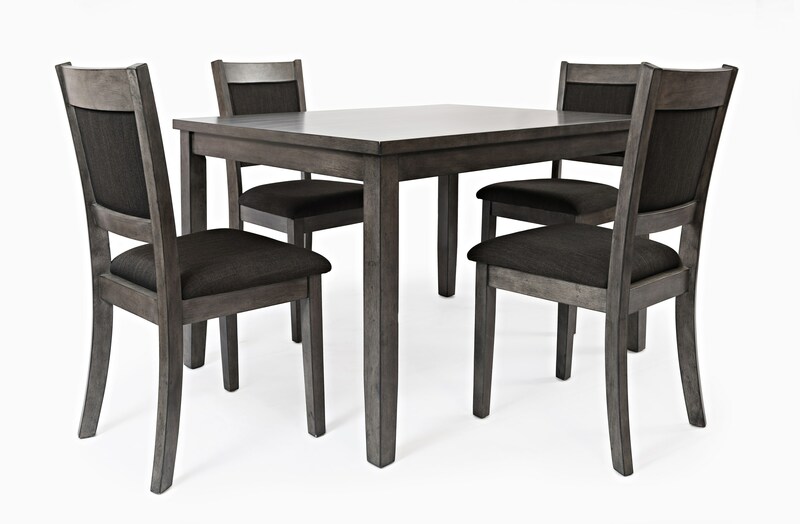 The Greyson Heights 5 Pack Dining Set by Jofran at Darvin Furniture in the Orland Park, Chicago, IL area. Product availability may vary. Contact us for the most current availability on this product.